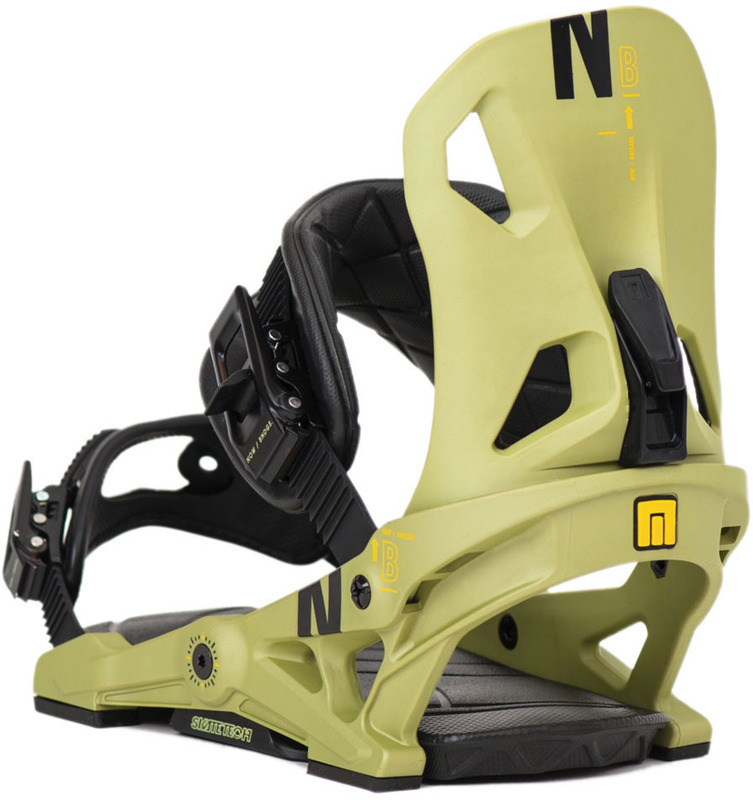 The Now Brigade is one of their more mellow playful bindings that has a nice lower cost take on the Now Pilot. 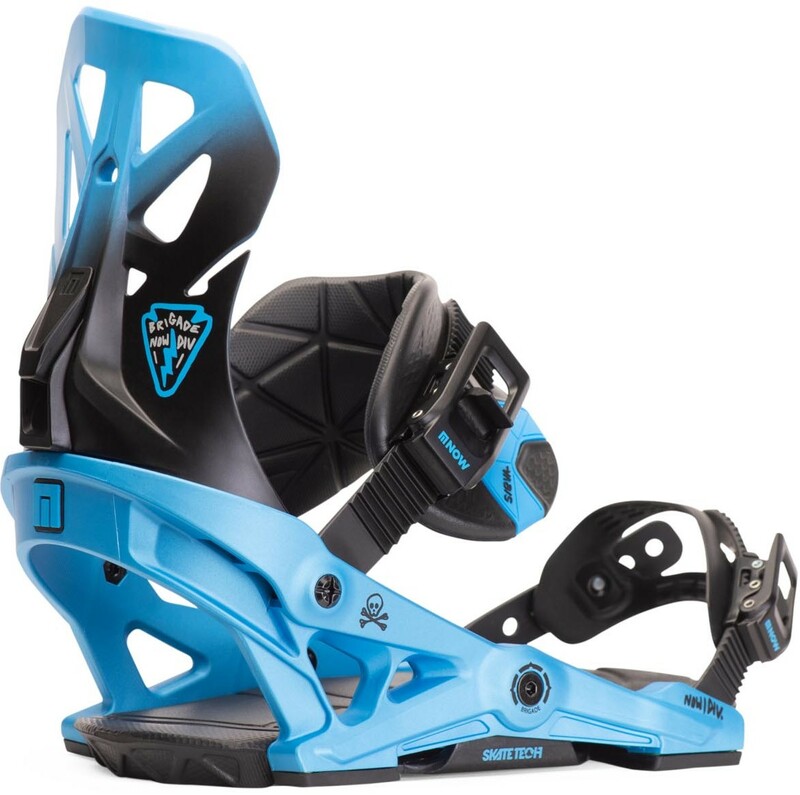 We like the wider footbed and the overall feel of this ride and it works well with a wide variety of boards. The biggest detraction’s are the adjustabilty options and the taller sides of the footbed can pinch some wider boots as well as wear them out. 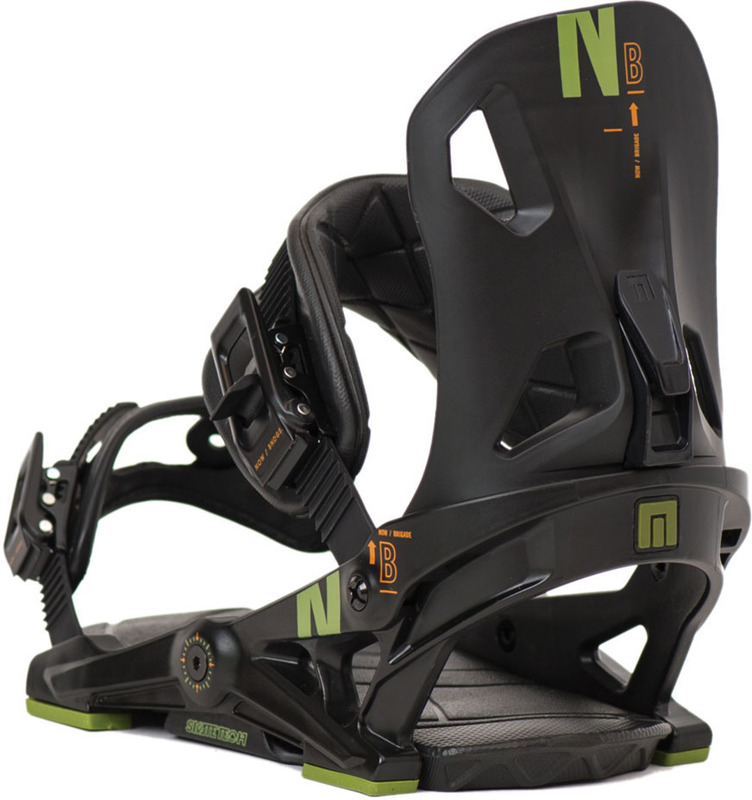 However, the stand out of this binding is the smooth damp super shock absorbent ride. We try to get as many images of the Now Brigade, but forgive us if they're not all there. Paired with a Yes Standard and a Yes Decade. The Decade could maybe benefit from the stiffer Now Drive but I like it nonetheless. Sold both my burton malavita and cartel for brigades. Only gripe ( might be fixed on 2019 models) is the type ratchet sometimes it's hard to open up after a run. They are small and tricky grip. I can live with that until I replace with other brands or the new Now spare parts. Highly recommended.